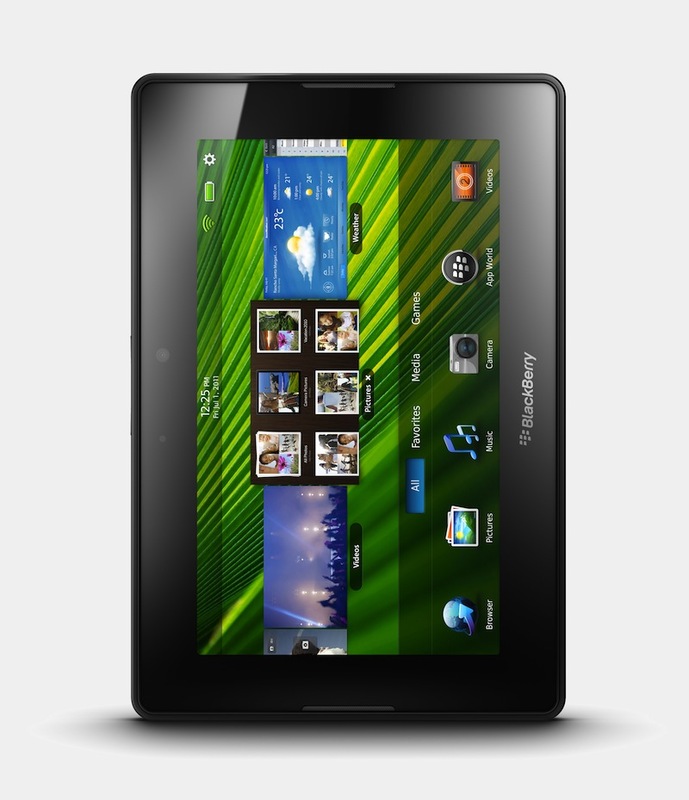 The RIM tablet has a rough road ahead if inventory continues to move along at a snail’s pace. Analyst T. Michael Walkley of Canaccord Genuity has lowered his initial target estimates of 2.2 million units sold before the end of 2011 down to 1.5 million units. As for 2012, Walkey now expects 2.5 million PlayBook tablets to sell, instead of 3.2 million. His numbers are based on retail checks and investigations on the overall sales performance of the RIM PlayBook. This contrasts another analyst’s prediction back in May, who claimed that the PlayBook was on track to reach 2 million units by the end of the year. The recent $150 price drop during the Labor Day weekend in the U.S. was a move to clear out inventory, Walkey claims, but does not necessarily mean that a new PlayBook is on route. Additionally, iPad 2 sales have not been slowing down as much as expected, as reported by Electronista, meaning that PlayBook sales likely won’t pick up in pace anytime soon. The latest Q1 2011 earnings report from RIM revealed that around 500,000 PlayBook tablets have been shipped as of June, but such data does not translate well to how many units have actually been sold to customers. Previous rumors of a 4G variant PlayBook or a larger 10-inch model may have been put on hold until a satisfactory number of PlayBooks have been sold. 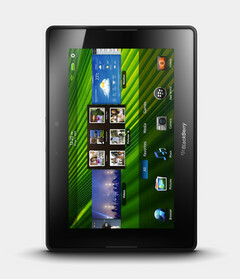 The 7-inch BlackBerry PlayBook was released in the U.S. earlier this year in April for a starting launch price of $499. Although updates have been slowly improving the tablet, the tablet was initially criticized for its lack of native email and calendar support.